Domains - Phillipps home specialist s.a r.l. Here at Phillipps, you'll find new impulses and ideas for your home's interior design. Whether the kitchen, living room, bedroom, bathroom, hobby room or office: we'll come up with an interior design solution tailored to your wishes. 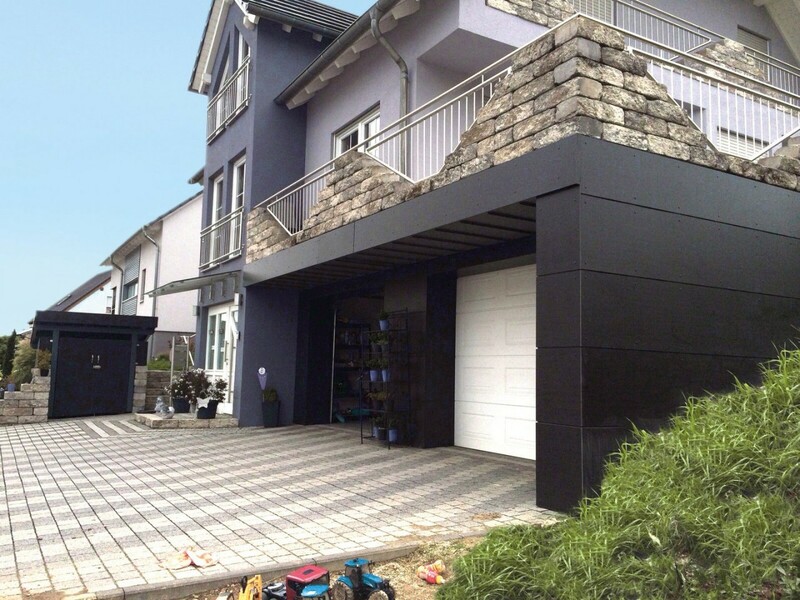 The materials used are dependent on requirements – high durability, easy maintenance. Representative atmosphere through extraordinary design. We will support you from the initial design via the planning to the finished product. Whether it’s a new building or a refurbishment project, we're there to provide you with advice and information. Let yourself be inspired and look forward to your new surroundings. Our acoustics systems fulfil two functions. Acoustics: A room's acoustics can be greatly improved through installing an acoustic ceiling. Our acoustic systems are the ideal solution for perfect sound distribution in open-plan living rooms and home cinemas - whether installed in a new building or retrofitted in an existing one. Aesthetics: A room's overall appearance can be greatly enhanced through installing an acoustic ceiling or a sound-absorbing acoustic picture. Whatever you require, we can offer you the perfect solution from a large range of attractive designs. We construct both acoustic ceilings and acoustic walls. We offer the whole range of modern painted and structured surface designs. There are no limits to what we can do – everything is possible. We can create all sorts of effects using different techniques such as wrapping, stucco, dabbing, scumbling or sponge-wiping. In combination with individually selected colours, even the most exotic interior design concepts can be realised. Warm and friendly: Surfaces treated using scumbling have a natural appearance. Distinctive: A combination of these different techniques opens up thousands of design possibilities. Lime cement plaster is very good for use in rooms with high moisture levels, such as bathrooms, toilets and cellars, as the lime acts as a bonding agent, making the plaster highly resistant to moisture, while remaining breathable and combatting mould. Using gypsum plaster on walls helps them dry out quickly, as gypsum is able to absorb a room's moisture in its pores without becoming moist itself – i.e. without harm to itself. From an architectural perspective, this very fine material is ideal for designing smooth and aesthetic structures. What the facade looks like determines one's impression of a building. We develop individual design concepts taking specific account of your wishes and ideas as well as the building's style, surroundings, current colour scheme, lighting and any heritage protection requirements. Before we start refurbishing a facade, there are a lot of questions needing to be answered regarding the techniques and colour scheme to be used. In order for our customers to get a detailed idea of the end result at an early stage, we offer computer-aided design counselling. Through the use of digital photos, we can give you a realistic impression of what the end result will look like. As our colour system enables us to use nearly every covering material in nearly every colour, the range of colour schemes is basically unlimited. Aesthetics combined with perfect protection. Decorative, yet protecting a building from the elements: plaster, render and paint can all be used to achieve a simply great facade. Composite insulation and finish systems – the most efficient way of insulating a building, allowing up to 50% of heating costs to be saved. The temperature curve of an externally insulated sand-lime brick wall illustrates the advantages of composite insulation and finish systems: cold and heat have no chance of getting into the masonry, thermal stresses are prevented, and higher temperatures in the wall cross-section prevent condensation from developing. Through the proper insulation of outside walls, heating requirements can be greatly reduced. A composite insulation and finish system is specially recommended for all customers about to refurbish their building or home. Good design starts with inspiration, exceptional vision and provocative thinking. It comes to life with great materials, finishes and systems. Trespa® Meteon® brings compelling aesthetic and nearly limitless design possibilities with various colours, rhythms and depths to next-generation architectural claddings. The panels can be used on their own, or in combination with other materials, to create stunning façades or exceptional curved highlights. Where concept meets solution, you’ll find Trespa® Meteon®. Drywalling is a way to divide rooms up according to individual requirements. Application fields include finishing and conversions, as well as refurbishment and modernisation. 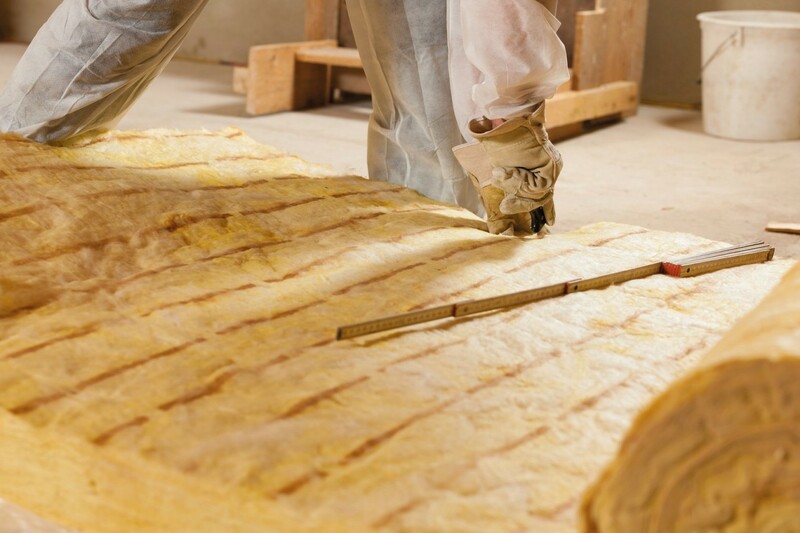 Inside insulation is a way of insulating particular elements of a building through which a lot of heat could be lost. Such elements include the top-floor ceiling or the floor above the cellar. We will expertly install the inside insulation, preventing thermal bridges and the resultant development of mould. Using a loft just for storage is a great waste of space. 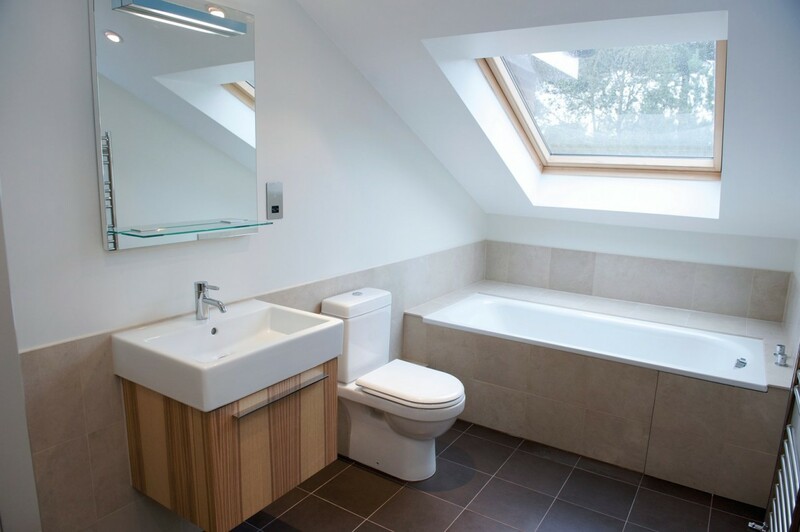 A loft conversion will help you gain additional living space. The floor and protective cladding (the roof) are already there. All you have to do is to upgrade them to meet modern living and energy-saving standards. 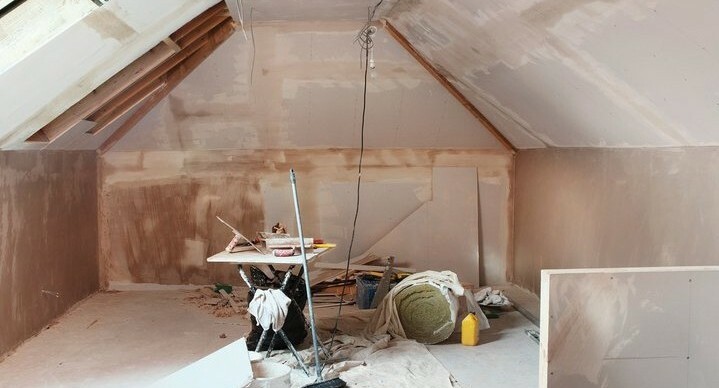 When converting a loft, priority is given to dry building materials such as insulation felt, plasterboard and flooring panels. Distinctive and innately beautiful. Floors made of wood. Hardly any other material is able to leave such a mark on a room's atmosphere. Its uses are as varied as its design opportunities. Let yourself be inspired by us! For some people, designing a room begins with the floor, for others it ends with the floor. But in either case, the floor plays a fundamental role. Here as well, we can help you implement your ideas, highlighting your individuality. Whether a new parquet floor or the refurbishment of an old one, whether wall-to-wall carpeting or laminate, whether designer or elastic floor coverings (e.g. linoleum, PVC, rubber, Expona-Domestic) – we are there to do all flooring work in expert quality. Every floor looks different and has its own particular characteristics. We will advise you beforehand on the wide range of flooring options. We'll help you plan and carry out the optimal sealing of your balcony or terrace. Using state-of-the-art techniques, our qualified staff will carefully check the situation at your home, before coming up with the best solutions for refurbishing or rebuilding your terrace or balcony. On account of their wide range of designs and forms, stretch ceilings open up new interior design dimensions – quickly, neatly and without much ado. Why? Because stretch ceilings are made-to-measure for your rooms and are easily and quickly installed under the existing ceiling. Quick and tidy installation in just one day. They don't take up much space - max. 5.5 cm when you include built-in spot lights. Anything from built-in spot lights to Swarovski lamps is possible, and existing ceiling lamps can also be re-installed without problem. They can be attached either to the walls or the ceiling, and can be adjusted to fit uneven walls. Easy installation under your old ceiling, meaning less effort and waste. Kitchen range extractor hoods in all sizes can be installed together with stretch ceilings, conv­cealing the exhaust duct. Bringing the night sky into your home! Individual ceilings through con­cealed lighting. Our built-in spot lights can be comple­mented by pendant lights. There's no problem with sloping (loft) ceilings or roof lights, as a stretched ceiling can be made to suit the room. Top light distribution and light effects through Swarovski crystals can help bring that ambience into your room. Grease and water stains are easily washed off, and the gloss effect will make your room seem larger. So that nothing stands in the way of your new living feeling. We will take care of all required electrical work, installing new sockets and wiring, etc. In short, we'll do everything to make sure that your new interior design is implemented expertly, quickly, tidily and reliably. As a Swarovski® Authorized Lighting Partner, Phillipps is Luxembourg's exclusive agent for Swarovski and Schonbek lamps and lighting systems. The combination of specially trained sales staff and professional advisory services acts as a guarantee for individual service. Light awakes feelings, crystals bring elegance. According to your ideas or sketches our joiners customize unique pieces that meet your individual needs: decorative furniture elements, doors or stairs among others. We also make suggestions for complete interior design concepts. From dining tables to ornate wooden decorations. With us no means are left to be desired. Dismantling / assembling furniture before and after renovation work. Windows bridge the gap between your home and the outside environment. Play with daylight and allow a special feeling of well-being emerge. Curtains can embellish your windows and create an elegant, colourful or daring feel to suit your particular taste. We offer high-quality branded products, individual solutions and perfect designs. Create space in your life by giving life to your room. Screens and blinds: we offer advice, take precise measurements and assemble our products in a professional manner. This solution is simpler for you, provides a better result and guarantees your enjoyment. Your curtains and cushions are created in our own textile workshop. Curtains offer countless solutions for creating screens and sun blinds to suit your individual requirements. Plissees are an ideal combination in terms of practicality and creating atmosphere. They save heat energy, block excessive heat from the sun and soften the ambience. These blinds can be adjusted to create different lighting effects. They are extremely versatile and consist of two consecutive panels alternating between transparent and opaque. We offer reliable, custom-fit pollen and insect protection for your windows and doors, including for special formats. High-quality materials and durable functionality combine with beautiful designs. The different styles of hanging system will allow you to create the perfect setting for your fabric window decorations with unique designer products and sophisticated technical solutions. Thanks to the sophisticated technology used, you can adjust the blinds to any situation in no time. A wide range of decorative and curtain materials are available to choose from. These curtains are the height of fashion. A range of qualities and different colours and designs right down to individual prints with personal motifs are available to suit every taste. This extremely modern technology creates a pleasant. cool environment. The heat and weather-resistant materials are available in a range of different designs and qualities. Let’s get outdoors – it’s summer! Fresh colours create a summery mood with this exclusive garden furniture. All windows are available with our security package made up of special fittings and glazing. Shutters / Venetian blinds / flyscreens are possible and can also be retrofitted. From the offer to final installation. We do the installing ourselves, without resorting to subcontractors. All windows are produced in Germany. Thermal insulation and energy savings guaranteed. We make use of pioneering techniques in our windows, whatever the materials used and whatever the type of window. An energy-saving construction, burglar protection and sound insulation - all such features can be combined without problem. Cost-efficient, easy-to-maintain and environmentally-friendly Uw values up to 0.72W (m²K) under DIN EN 10077-1 can be achieved. Aluminium doors Leaf concealment, internal & external Suitable for passive houses Innovative access control systems! These days, garage doors can be basically tailored to your personal requirements on account of the wide range of colours, surfaces and glazing available. A garage door is now much more than just a way of stopping burglars getting into the garage. With regard to appearance and melting in with the house's overall style, a garage door has now become a very distinctive element. Your walls need a new coat of paint? If only we didn’t have to clean up afterwards. Especially when we’ve redecorated several rooms or the whole house, cleaning up can be a very time-consuming task. As a way of thanking you, we will clean up all the rooms we have renovated, as well as all access paths. Our expert cleaning staff will clean the whole room – free of charge! You can move into your new room(s) without any worries. A fascinating service!